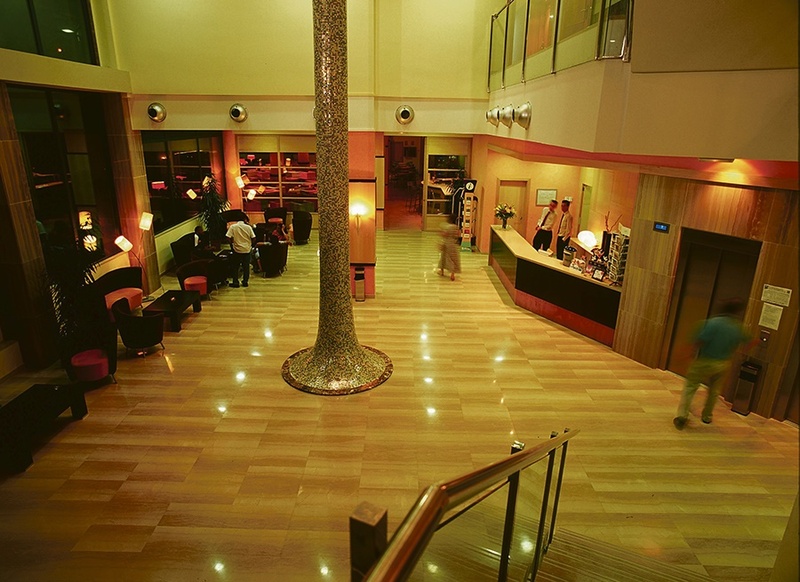 The friendly laid back California Palace is a modern hotel that opened its doors in 2003 and is set in a simple glass fronted building. 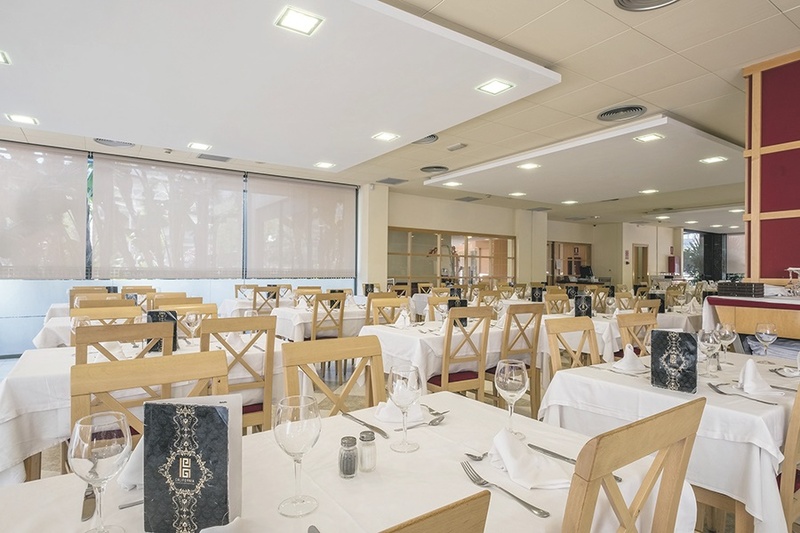 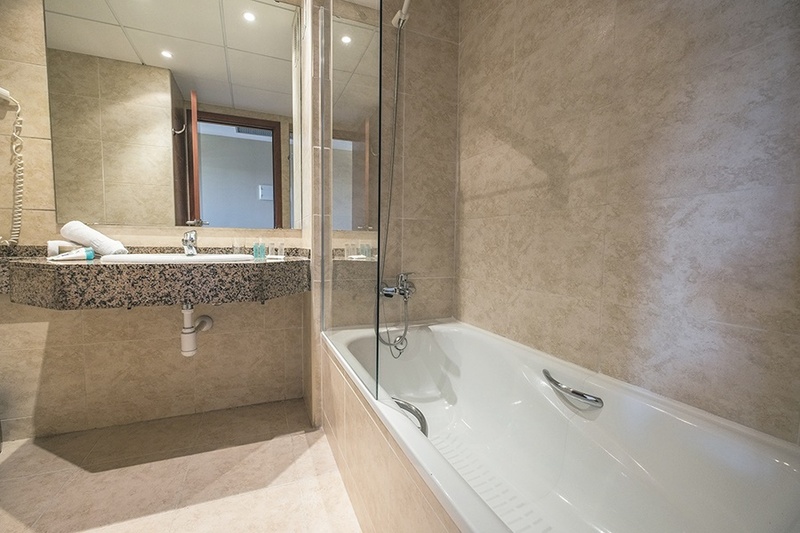 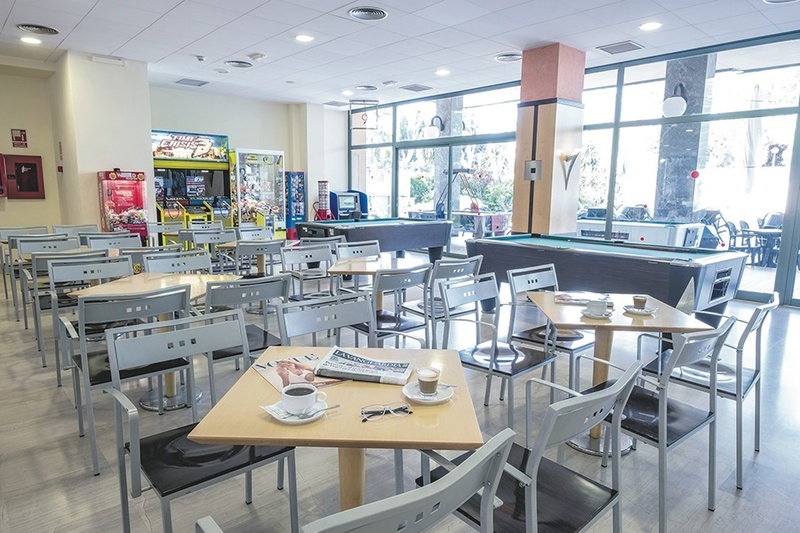 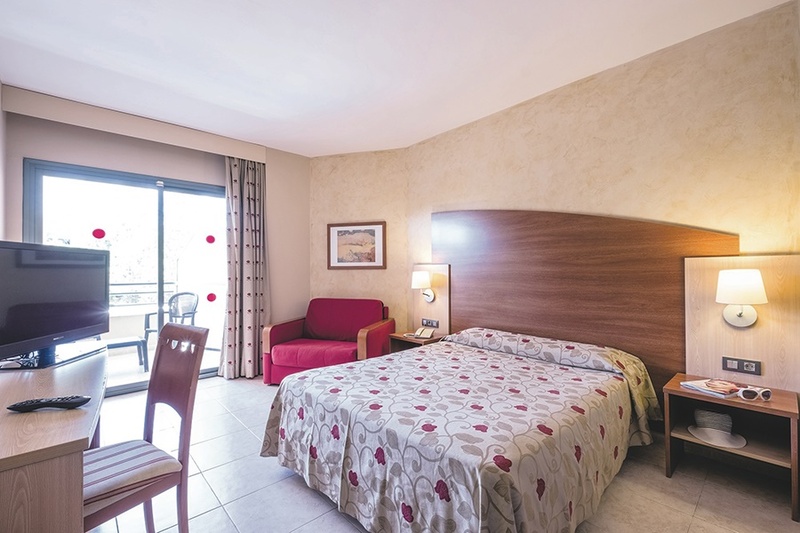 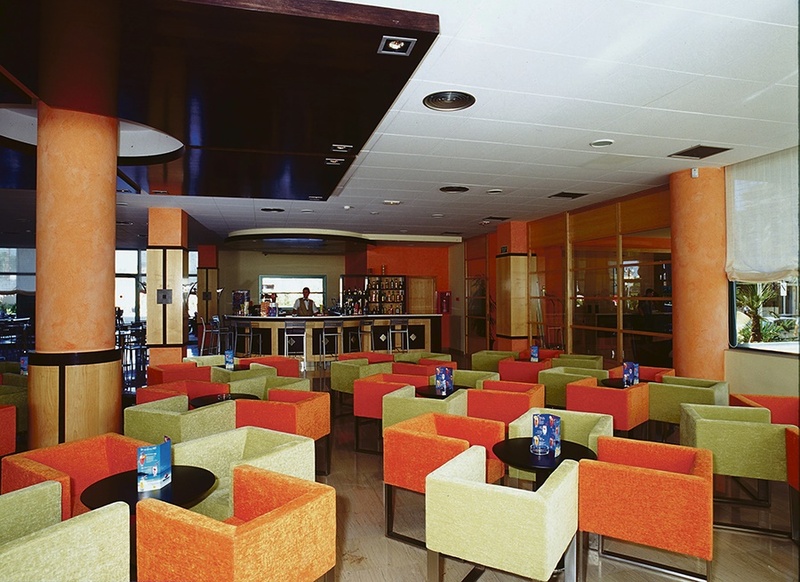 This attractive hotel is situated in a quiet area of Salou and is just a few minutes away from the resort centre and a short walk to the beaches. 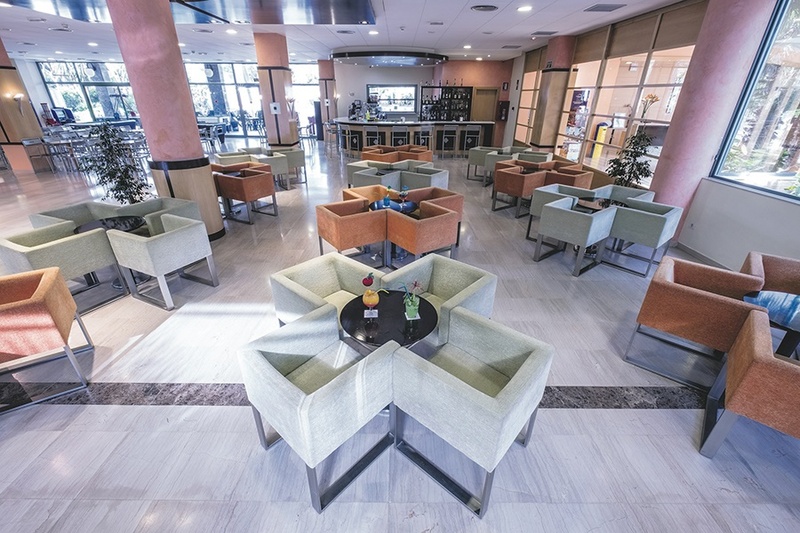 Guests of the hotel can relax and enjoy a drink and snack in the California Palace bar or unwind at the wonderful outdoor swimming pool and terrace.